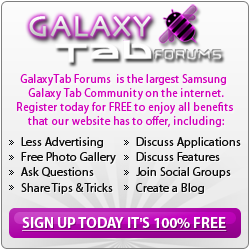 Sticky: How Are You Using/Going to Use Your Galaxy Tab 10.1? Sticky: [Screenshots] Post Them Up Here! why is my samsung galaxy tab ringing?